Great opportunity for you to add your custom touches and make this home your own. Swimming pool is clean has been professionally maintained. Beautifully landscaped cul-de-sac / corner lot in Orangevale. 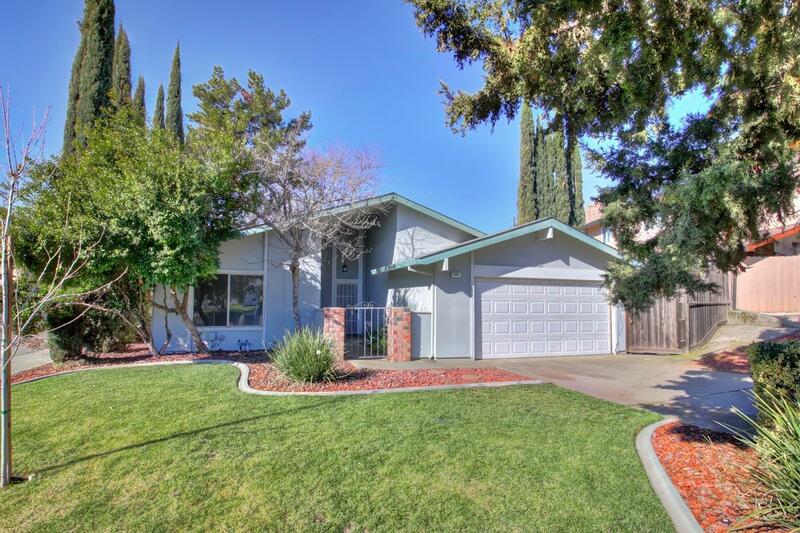 Convenient to shopping, quiet Orangevale neighborhood.